At Urban we understand the importance of properly maintained grounds, because they make the first impression on anyone visiting your facility. That is why we take our Grounds Maintenance duties very seriously. 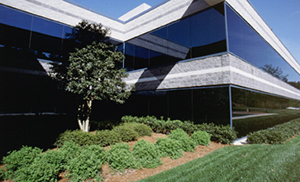 Urban provides its Customers with top- notched Grounds Maintenance Services that will make their facility shine.